Recovery Fluid # 1X for use with the Print Head Doctor, 1 liter bottle. 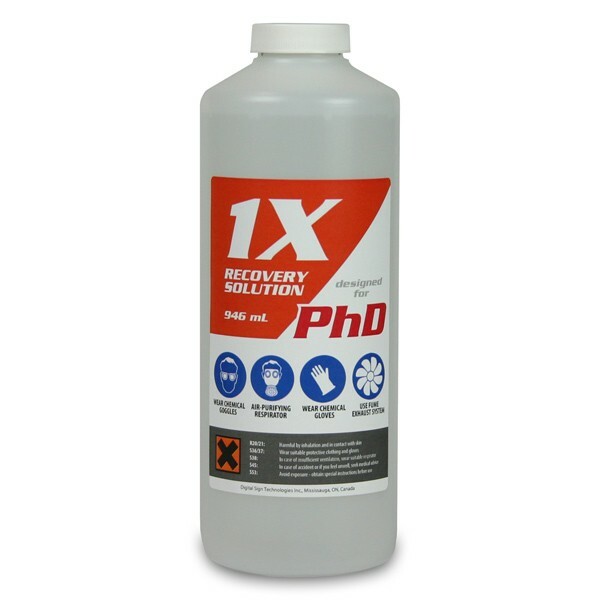 Solution #1X is a solvent-based fluid for general recovery of print heads. 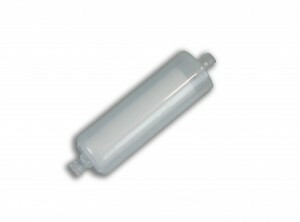 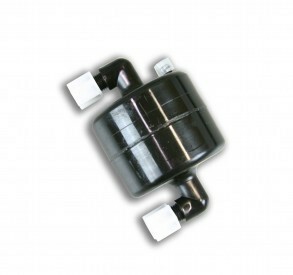 It is best suited for light recovery of deflected nozzles. 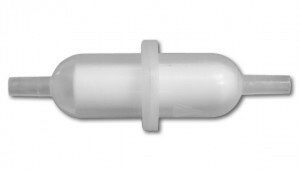 In some cases it can clean even completely clogged nozzles. 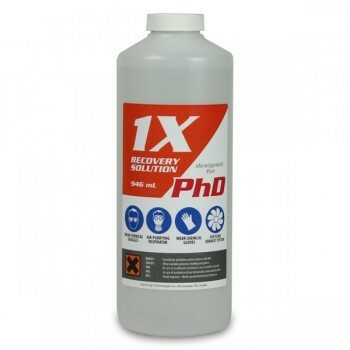  This fluid is safe to leave for a long time inside the print heads like Spectra, Xaar, Konica-Minolta, Hitachi, Toshinba Tec, and all other solvent and UV print heads. Recovery of solvent print heads should start and end with fluid #1X. 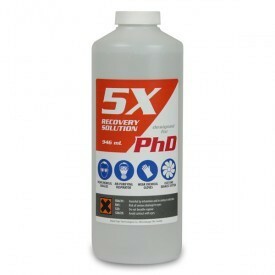 Do not leave any fluid other than 1X inside a print head for more than 1 hour.